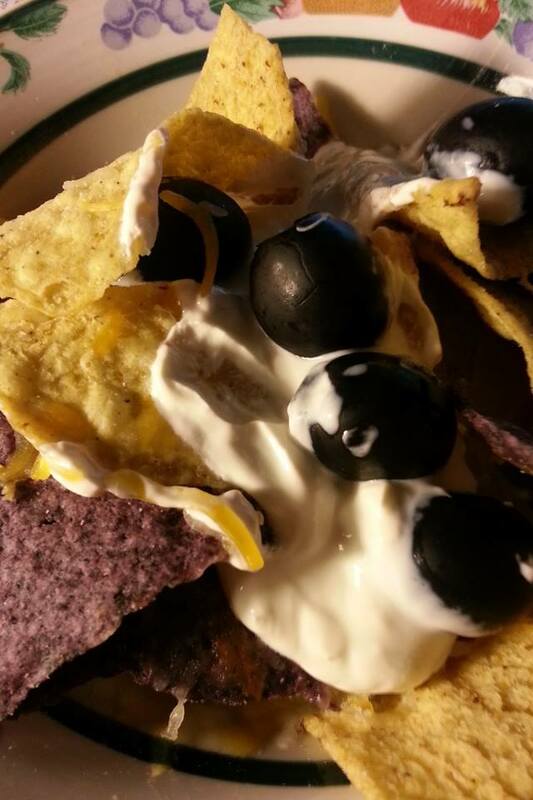 Did you know that November 6th is National Nachos Day? It's true! 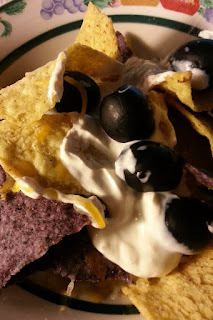 But nachos don't have to be bad, for you, in fact you can feel good about eating them. 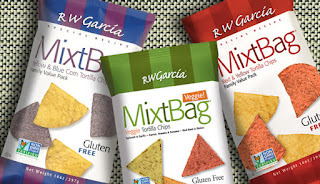 RW Garcia offers 3 different nacho chips that are not the regular run of the mill. 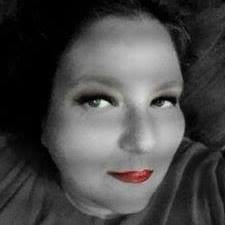 The nacho chips have all the flovor without all the bad stuff that weighes you down. 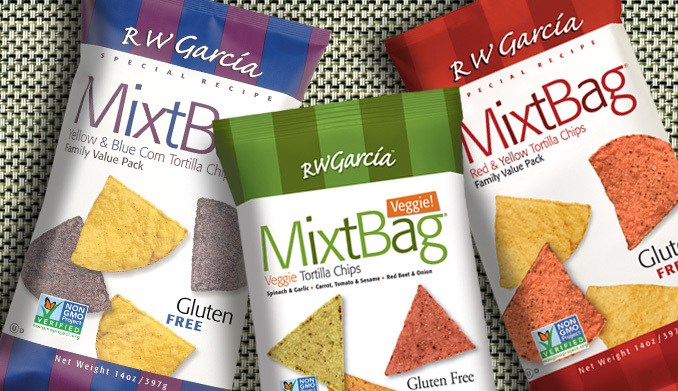 RW Garcia MixtBag chips make a great base for a cleaner and healthier, yet delicious plate of nachos. RW Garcia chips use Non-GMO corn, contain no Trans Fats and are gluten free. Pile on black beans, low fat cheese, lite sour cream, avocado, tomatoes, fresh peppers and cilantro and you've got a simple, clean, kid-friendly meal! 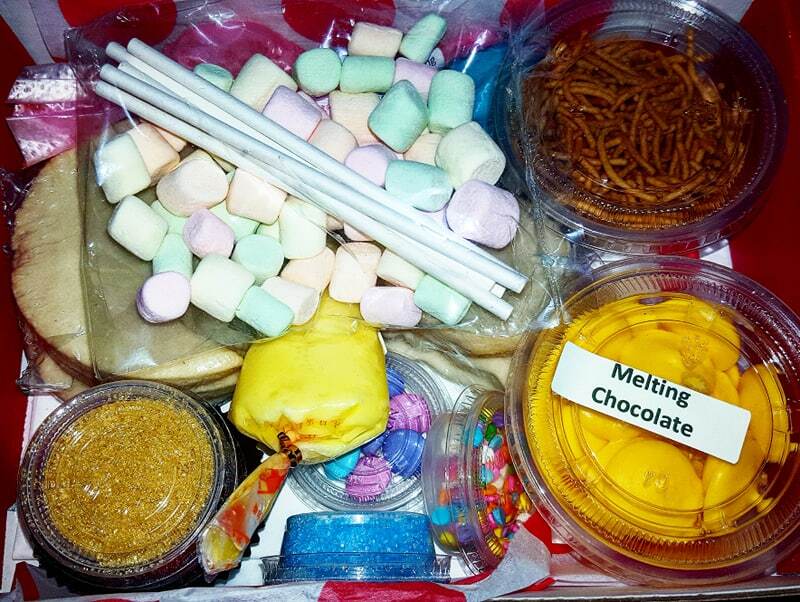 MixtBag-Two delicious flavors in one bag.